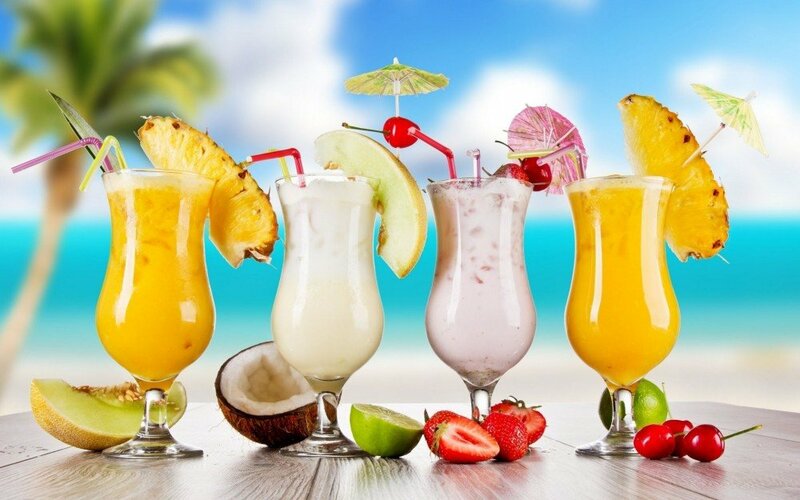 Top 7 Places Where You Can Beat The Heat. 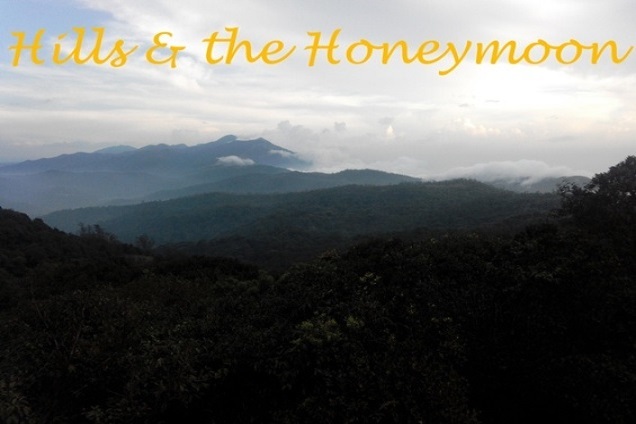 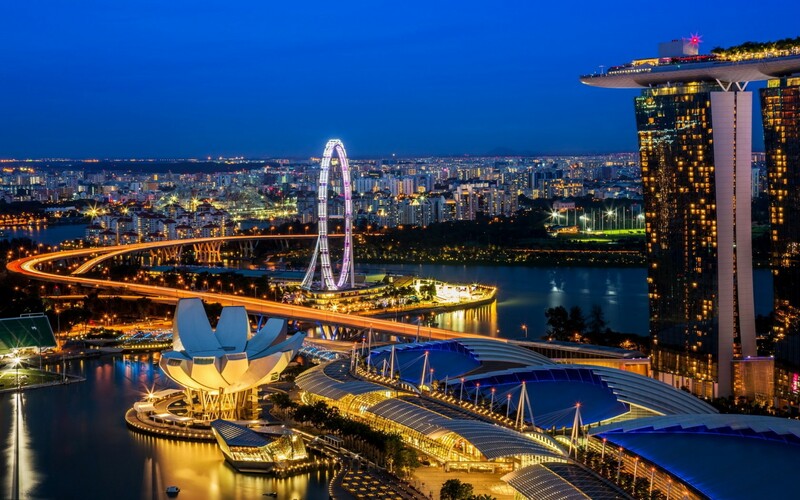 Why Singapore Is The Best Honeymoon Destination?. 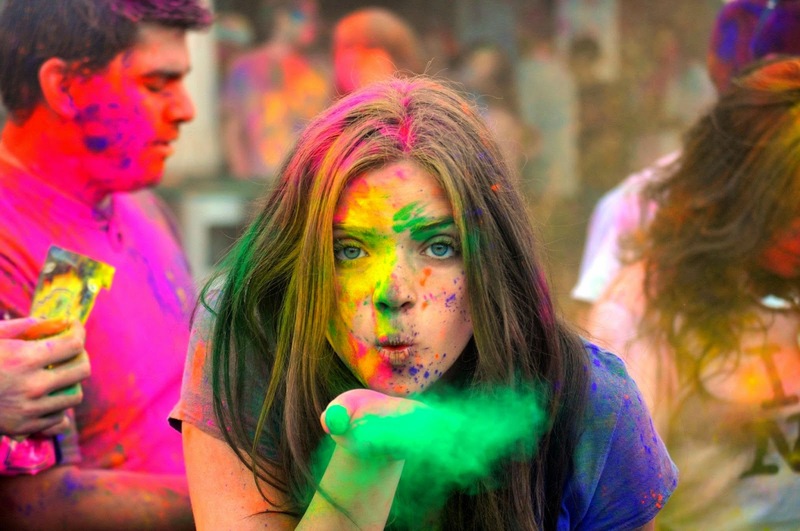 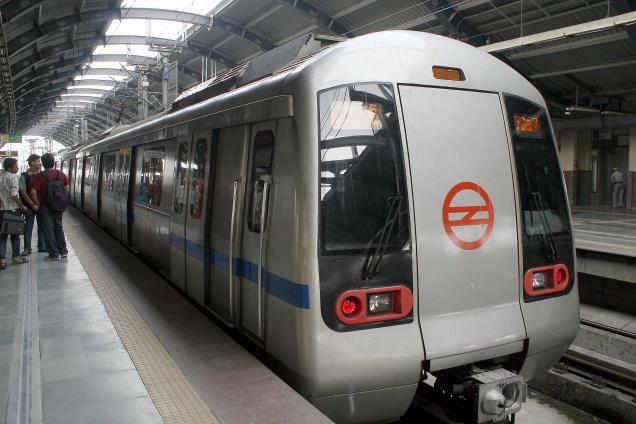 Top 6 cities one must visit this Holi..!!. 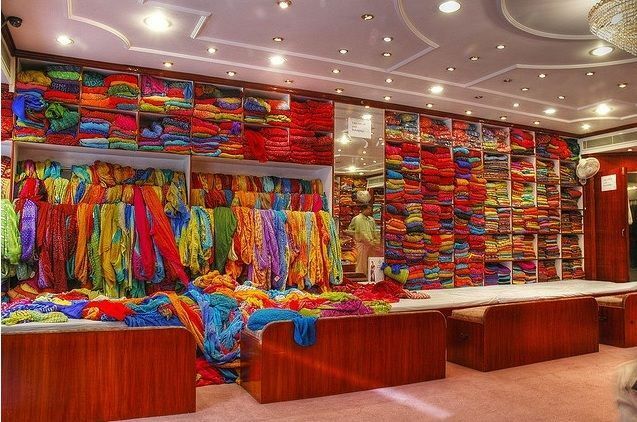 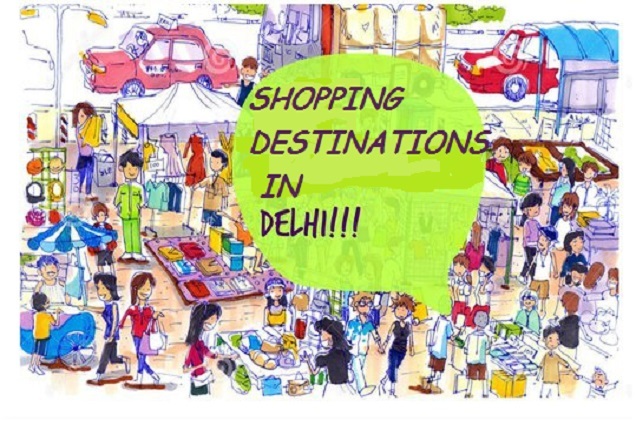 Street shopping destinations in Delhi. 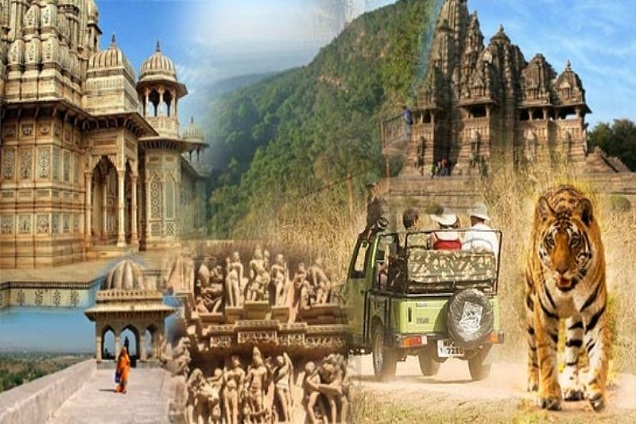 5 Lesser Known Beautiful Tourist Places in MP. 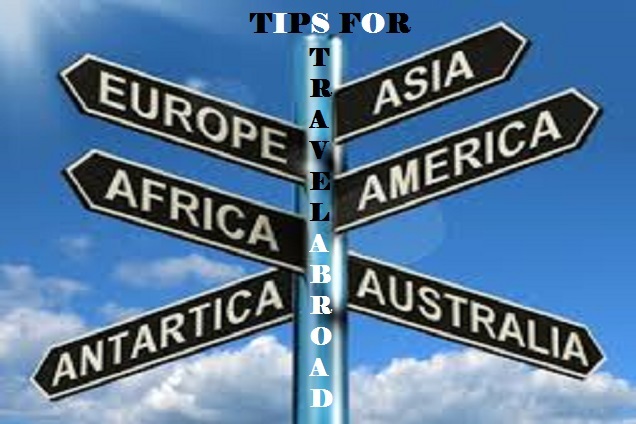 tips for first time travel abroad.